The 2019 editions for DKW UK1 English & Scottish East coast, DKW German Bight and DKW German Baltic coast are available in our online shop. When you purchase one of these 2019 editions, you will automatically receive all updates for the whole of 2019. 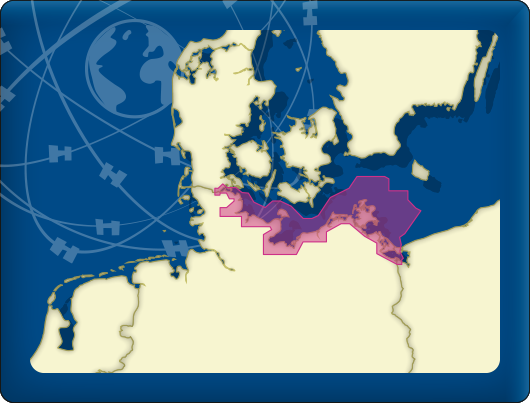 You will receive weekly updates for the DKW German Bight! When you have a 2018 edition of one of the charts, you can buy the special upgrade version. This year the charts received a new color scheme for a calmer chart view and some windmill parks have been removed. 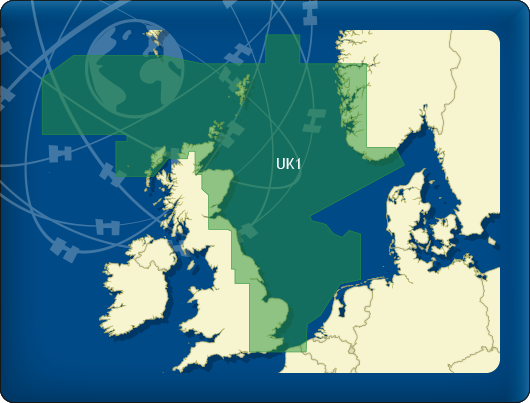 Also, a chart was added for the Tees Bay approach, for extra detail visibility (e.g. buoys, wind turbines). The charts have been updated with all NfS messages (German NtM) up until week 8 of 2019. Weekly updates will add all upcoming NfS messages. The windmill parks in the Weiße Bank are added on the chart and sector lights for Süderoogsand and Westerheversand have been modified. Obstructions have been found in the Kieler Förde and have been added to the chart. When you purchased the DKW charts in pre sale, you can download the charts in WinGPS right now. In WinGPS 5 (Windows) you can update from the news center and in WinGPS Marine (Android) the update will be shown at start up. You will need a working internet connection to download the charts. All DKW chart sets can be used in WinGPS 5 (for Windows) and WinGPS Marine (for Android). If you have both software packages it is possible to load these charts in both programs without having to buy extra licenses..